We know that an iPhone SE refresh is coming, but a handful of recent rumors suggest that Apple might take the 4-inch device in an unexpected direction. Most previous reports indicated that the device would be an incremental update with minimal design changes. 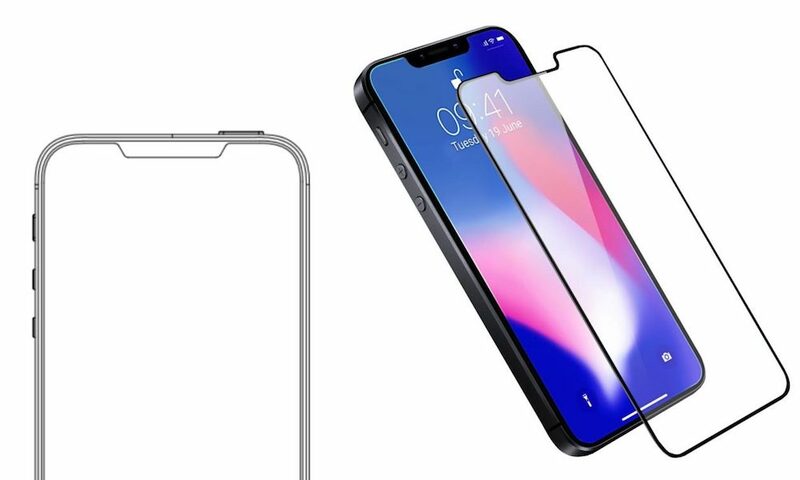 Countering that, several new rumors claim that the iPhone SE 2 could look much more like an iPhone X.
Olixar is so confident, in fact, that they are already advertising a series of screen protectors cut to fit the new form factor. The case maker also shared a handful of schematics supposedly depicting the new device with 9to5Mac. In addition, a fresh set of alleged images of the iPhone SE 2 suggest a similar story. 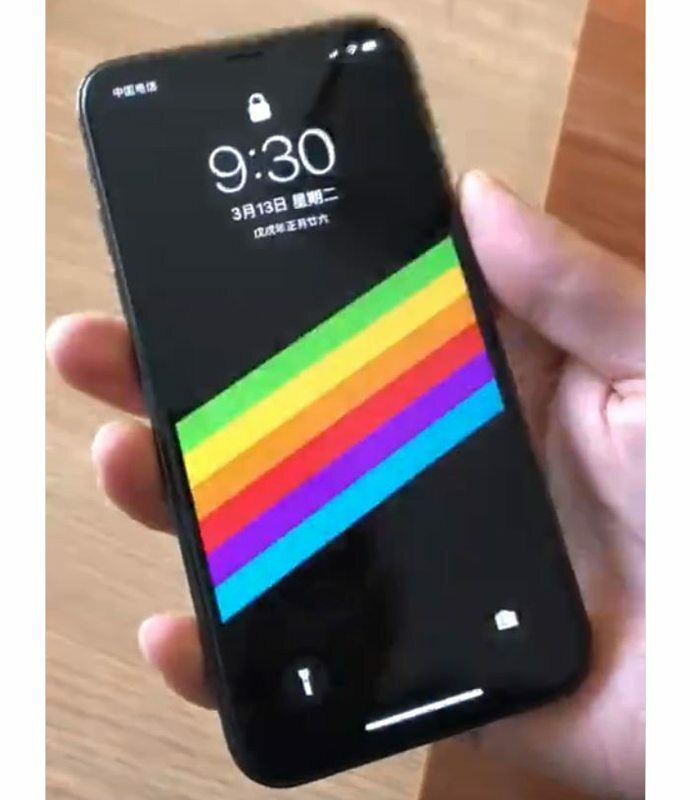 The pictures, which surfaced on Weibo, show a smaller iPhone with an edge-to-edge display and a sensor notch. 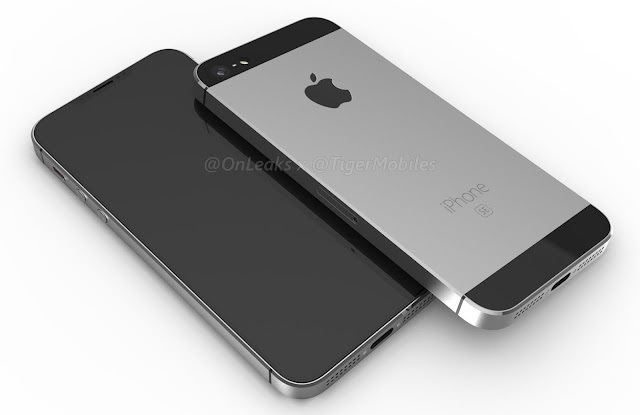 And last week, mobile phone site Tiger Mobiles published a set of what they claim are CAD renders of the new device. 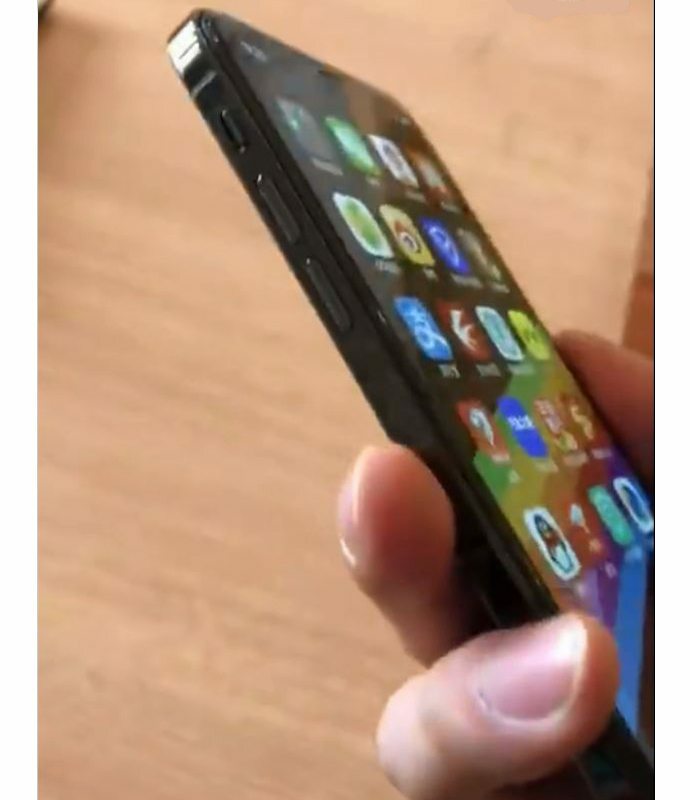 Again, those renders show an edge-to-edge device with a notch. The device in all of these rumors takes the 4-inch iPhone form factor and applies several notable iPhone X features to it. All of the alleged images show off a sensor housing, a display cutout, and no Home button. The device also appears to adopt gesture-based controls. Notably, the device papers to retain the boxy edges of its predecessor. 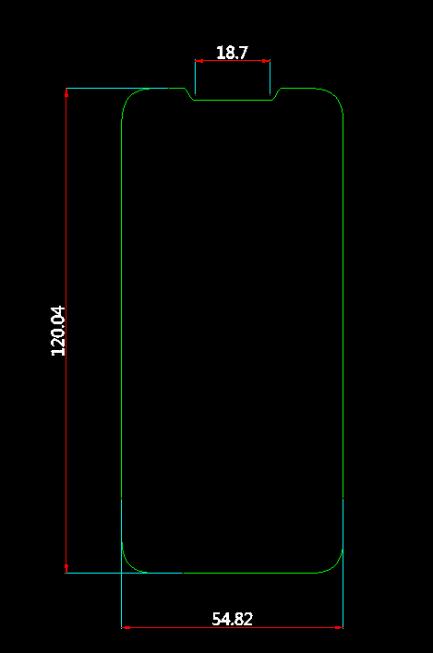 In two of the rumored depictions, the handset’s sensor notch is much slimmer and less obtrusive than the iPhone X’s. Basically, it’s impossible to determine whether these rumors are legitimate until Apple launches the device, so take them with a grain of salt. It’s entirely possible that case makers and other third-party firms can obtain faulty information. In addition, images of counterfeit Chinese mockups are quite common on social media in the country. In addition, these rumors do conflict with previous reports that the device would be more of an incremental update. And the idea that Apple would give the 4-inch series the “modern iPhone” makeover at this price point also seems improbable, particularly if it has to adopt Face ID in lieu of a Home button. Of course, with reports that the mid-range 6.1-inch LCD iPhone could retail for $550+, a “modern” iPhone SE 2 seems like a bit more of a possibility (it’s also expected to have a cheaper LCD screen). In other words, Apple could very well take its surprisingly popular 4-inch handset in a new direction this year. As far as previous rumors, the iPhone SE 2 is largely expected to sport an Apple A10 Fusion chipset. Again, other reports suggest the device would retain a Home button, as well as top and bottom bezels. While it could sport a glass back and wireless charging, other rumors hint that it might launch without a headphone jack. There’s no concrete information about pricing, but it’ll presumably be priced on the lower end of the spectrum. Think the sub-$500 range (the current model iPhone SE starts at $349). Though a May launch is possible, it’s looking more and more likely that the device will be unveiled at Apple’s WWDC ’18 event in June.